Museo is a collections management software specifically designed to maintain and provide access to inventories of cultural objects, regardless of their typology, being material or immaterial. This software has the ability to be configured to respond to the specific needs of each institution. Both the data model and the design of graphical interfaces can be adjusted to meet the requirements of any particular museum institution. This means that the information elements used to describe each inventoried item can be modified to meet particular needs of the institution and that the visual appearance of the application can be adapted to meet the customer’s design identity. 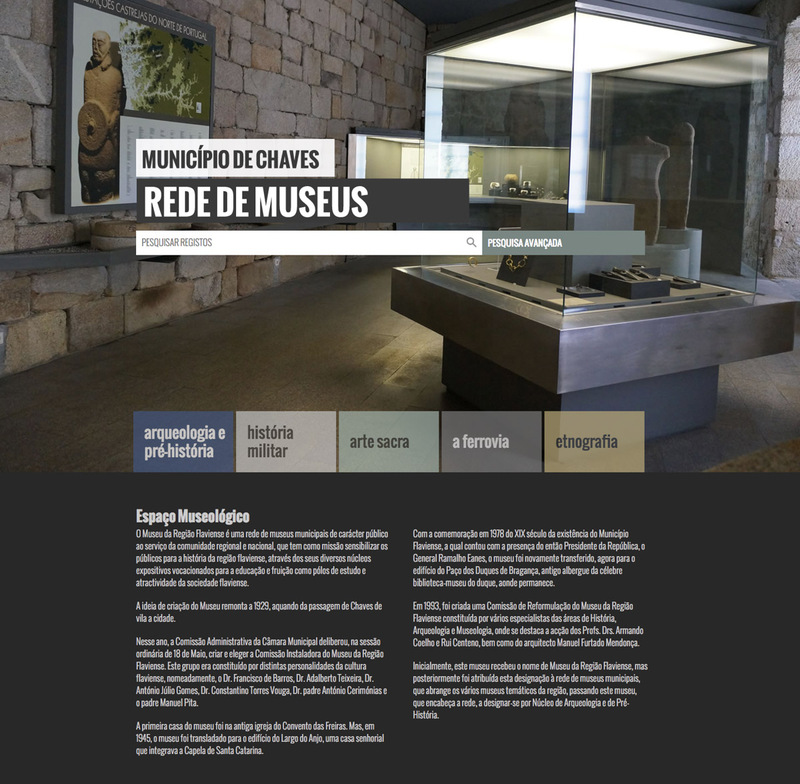 Museo promotes productivity by providing graphical user interfaces that simplify access to frequently used operations. Data entry forms were designed to maximize the ease of use, being arranged in a single panel avoiding the need to navigate through multiple tabs and windows. 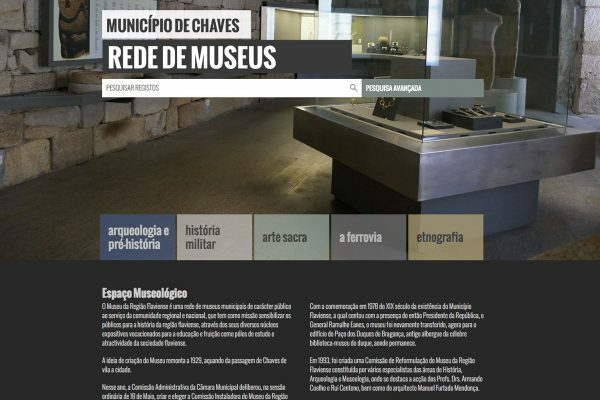 The software also allows museums to easily perform one of their main missions – communicate with its public, disseminate cultural heritage and promote research. It does so by allowing the online publication of its inventory. Navigation is simple, providing different ways of discovering items, and displaying thumbnails together with existing metadata. Museo allows the management of several intuitions in a single instance of the application. An organisation responsible for several museums (e.g. a municipality) needs only one license of the software to centrally manage the inventory of an entire set of museums, without losing the ability to segregate specific information of each museum. 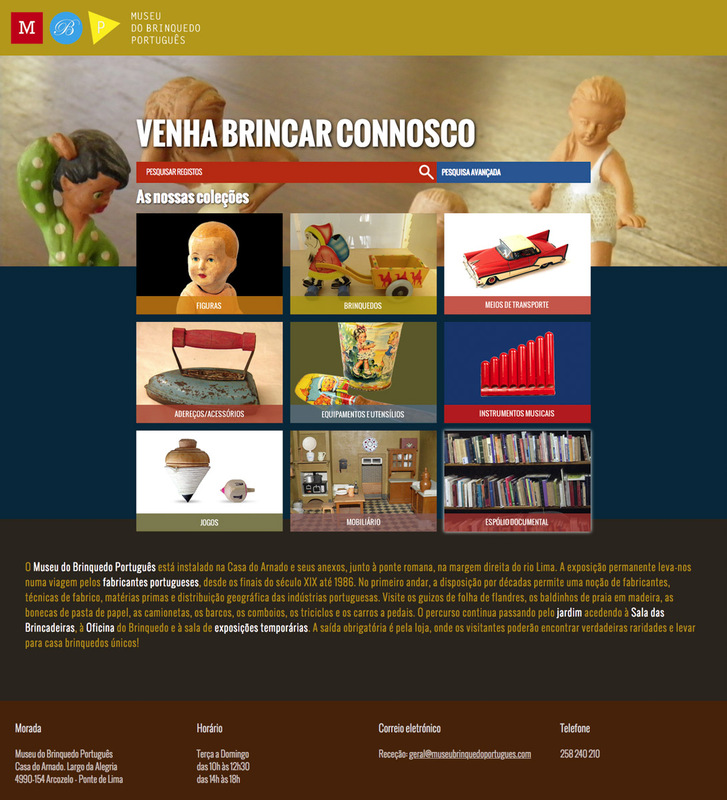 Museo does not require a database management system, thus reducing the system complexity and licensing costs. In addition, Museo operates over an open-source operating system, i.e. Linux, allowing infrastructure costs to be reduced. The software provides advanced options to configure metadata fields and autofill mechanisms. Additionally, it enables users to conduct searches on the textual content of documents, which facilitates information retrieval when the inventory contains little metadata. Museo implements a set of communication protocols and APIs that make it compatible with systems developed by third parties. 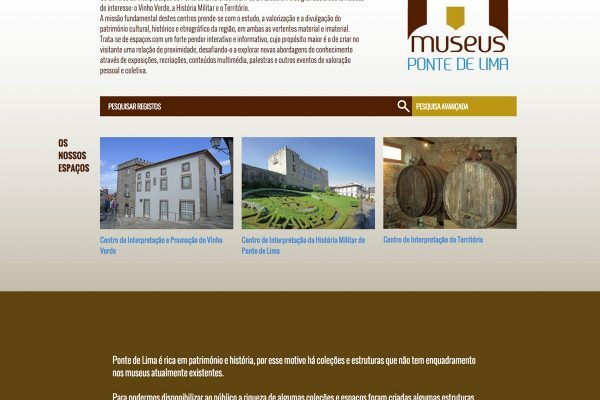 Public information managed by Museo can be internationally disseminated via OAI-PMH, greatly increasing the visibility of the institution, its heritage, and thus increasing the number of visitors. 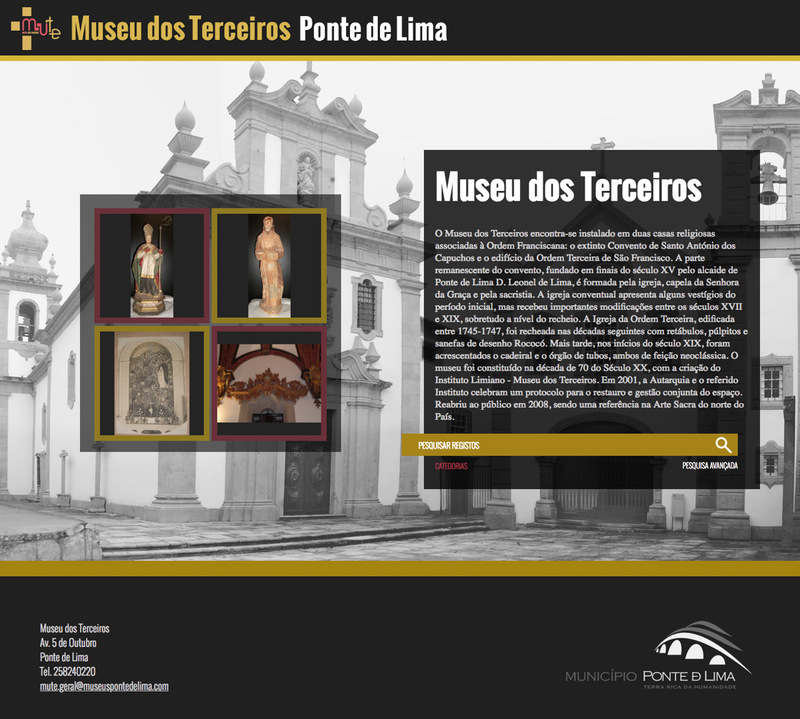 Museo is a 100% Web-based solution. To use the system, you only need a browser. The software is centralized on a server, and there is no need to install applications on users’ workstations. 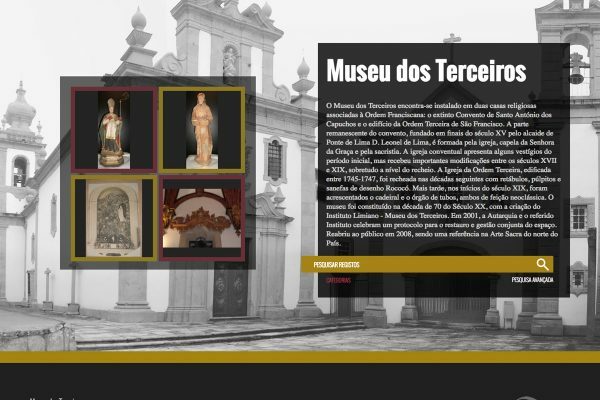 The Manager is the module that is typically used by the museum technicians, providing features such as inventorying, information search, reporting, collection management, exhibitions management, records about conservation and restoration interventions, etc. The system provides a set of predefined filters that allows the users to quickly select the desired information. It also allows filtering by typology, controlled vocabulary terms, free text, etc. Users are supported during creation and editing of information records. Alerts are shown when mandatory fields are not filled, or when compliance with the defined formats is not respected. Contextual help aids users in filling in the information required providing a greater overall conformity to the entire catalogue. The Manager module also allows the administrator to define new types of records, the information fields associated with each type, manage controlled vocabularies, establish relations between records, among other operations. Reports and statistics are also available to Manager users, as well as the ability to print records, export information, and other features. 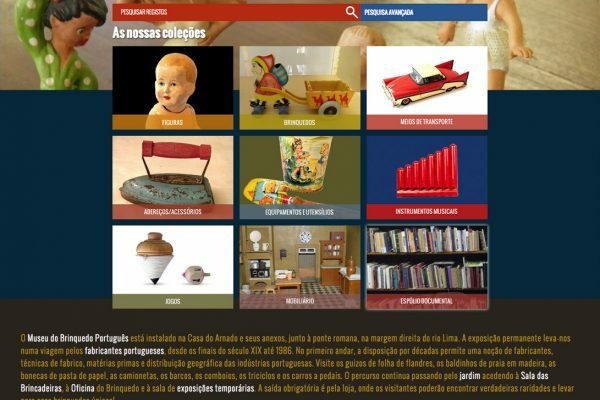 The Community module functions as the institution’s public portal, allowing an external user to search and consult the museum’s inventory. This module’s interface can be customised with themes in order to reflect the branding identity of the institution. This module was designed to facilitate the navigation and the discovery of information. It provides a basic search on all the attributes of a record and an advanced search for more refined queries. During its development, there was a concern to serve well the users that come to the portal for the first time. Users can immediately identify the existing content and navigate directly to the relevant information. As you navigate through the records, hyperlinks to other related records are displayed. In the context of heritage institutions, there has been an increasing tendency for digitisation (photography, video, or other formats). One of the main objectives of this process is to promote the dissemination and preservation of heritage items. The Museo software follows this trend and provides, in an integrated way, a set of multimedia viewers so that facilitate the consultation of digital representations in several formats such as image, audio and video. The OAI-PMH module allows the provision of records through the OAI-PMH protocol (Open Archives Initiative Protocol for Metadata Harvesting). This protocol is used by metadata aggregators such as Europeana to collect information records and allow the creation of higher added value services, e.g. collective catalogues, statistics and referral services. 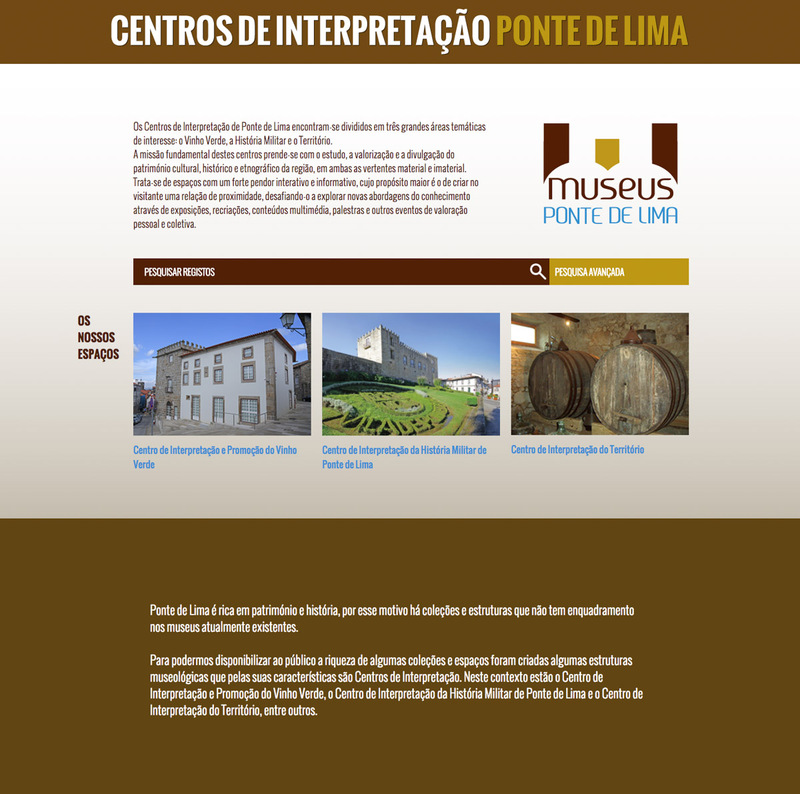 The public information managed by Museo can automatically be provided to these portals, thus increasing the visibility of the institution in a national and international context.